It rained for a while today, after my class ended at the driving centre. 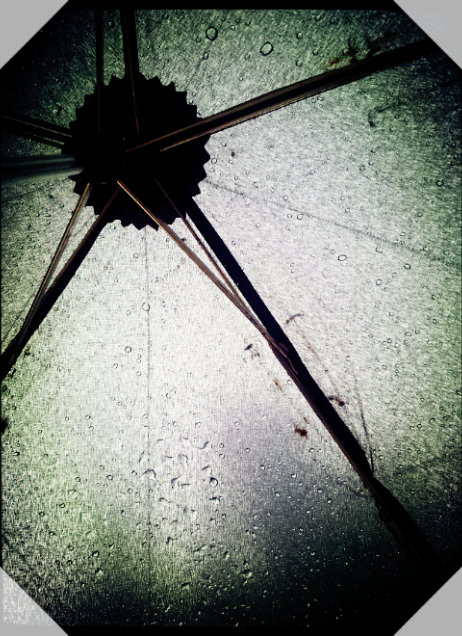 I had a nice cooling walk from the centre to the train station, carrying my brolly. And I thought I’ll try to capture some raindrops from under the brolly. Here’s how it turned out after some editing on 美图秀秀.